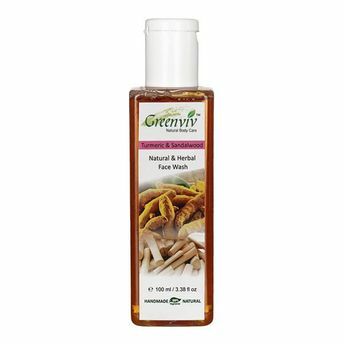 Greenviv Natural Turmeric Face Wash is a soap-free formulation that replenishes lost moisture from your skin after every wash, eradicating dry and stretched skin. This hydrating face wash cream combines natural ingredients to cleanse your skin, leaving it feeling fresh and glowing. Turmeric has been used as an antiseptic for centuries, and it is regarded as one of nature's most powerful healers. 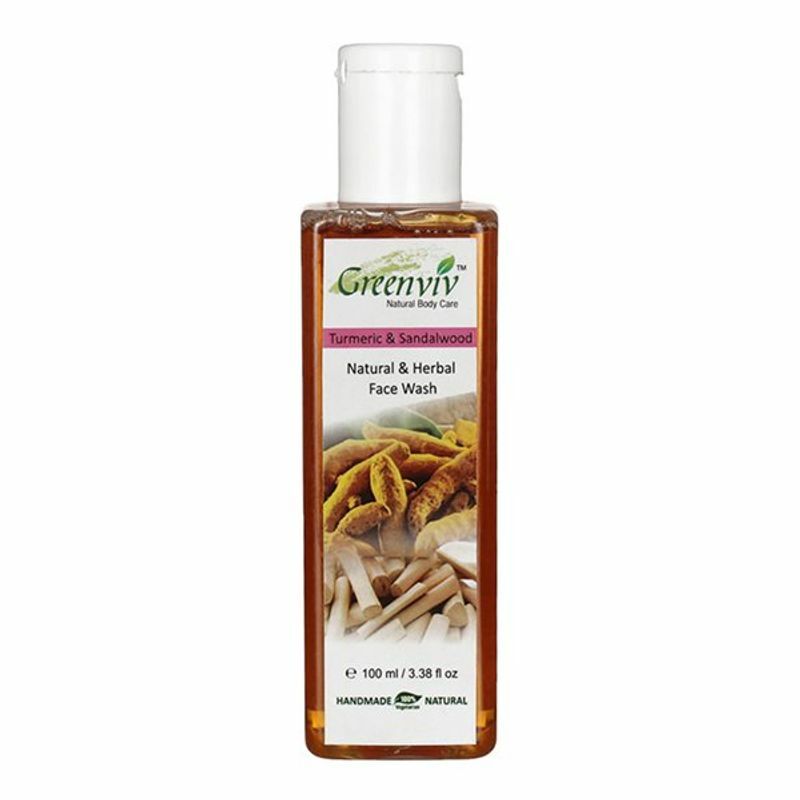 Turmeric also contains strong anti-inflammatory properties, which soothe your skin.